Online ordering menu for Dragon Dragon. 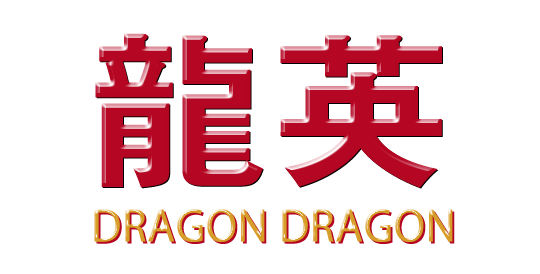 Welcome to Dragon Dragon, where you can find the fresh and delicious Chinese food! Try our General Tso's Chicken, Orange Beef and Tung Ting Shrimp! Store located at the corner of Post Rd & Fairfax Dr, right in front of the Walmart shopping center. Also we are one block away from the Pilgrim HS. Order online today for pickup or delivery!